New moon texture which is blend of real Moon and Venus photos. Blank Halo included (No fullmoon halo). All phase included. Default replacement texture. I love the Opal one! ^0^ Thank you~! Will this conflict with your Environment Lighting Tweaks v4.0? 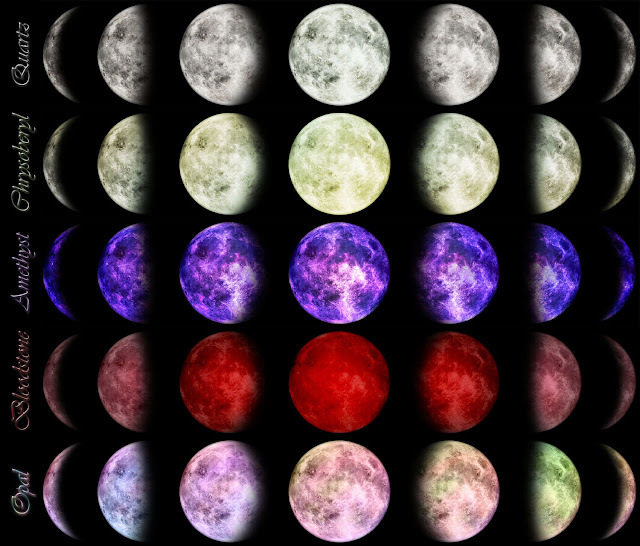 Hello I have a question and a request: do I have to have both this mod and the Moon Cycle Dial from MTS in my game ? Would it be possible for you to make a version with the halo please ? I love the Opal and Chrysoberyl ones ! This is gorgeous, thank you. Does this conflict with the Brighter Moon mod? I have both in the game (Opal) and the moon is white.